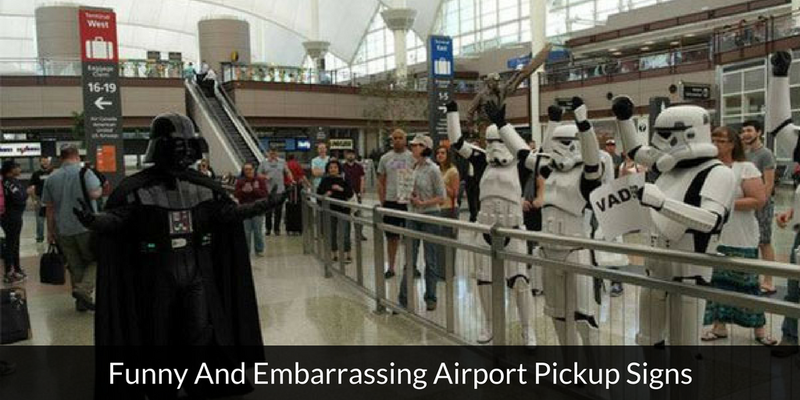 Hurtling on a plane for hours and hours is usually exhausting. 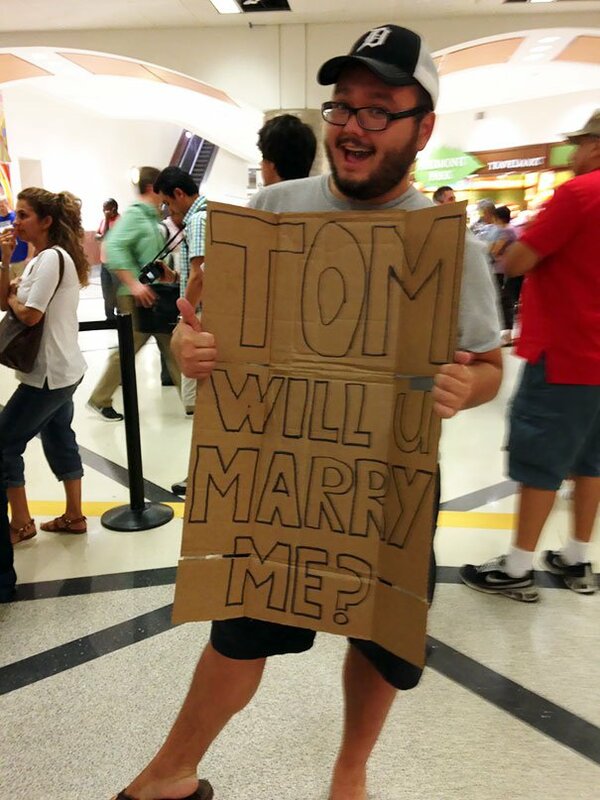 Not to mention standing in line, waiting to claim your baggage when all you can think of is a warm bed and a home-cooked meal. 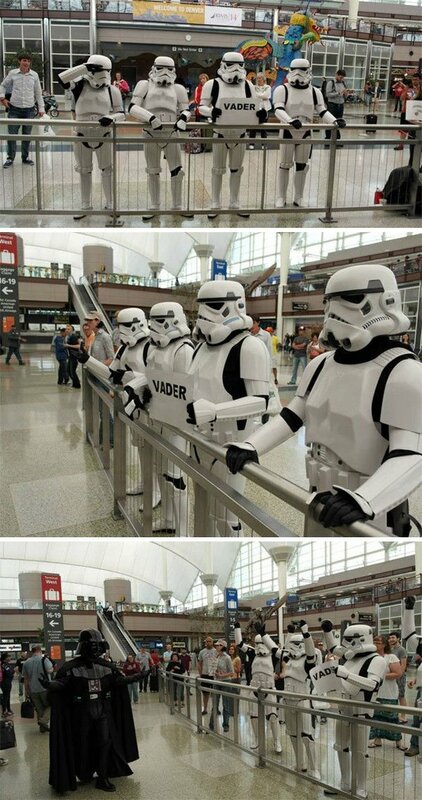 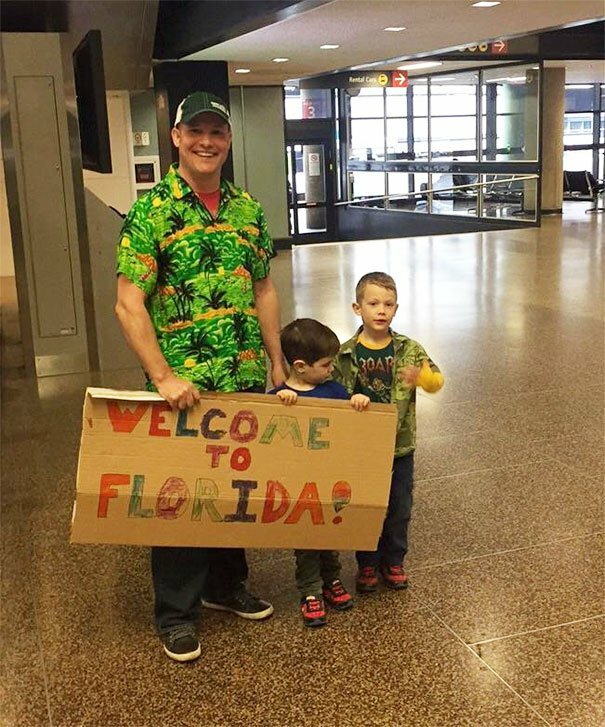 There is, however, an awesome way to make arrivals the best part of anybody’s trip, and it involves going to an airport with a sprinkle of creativity. 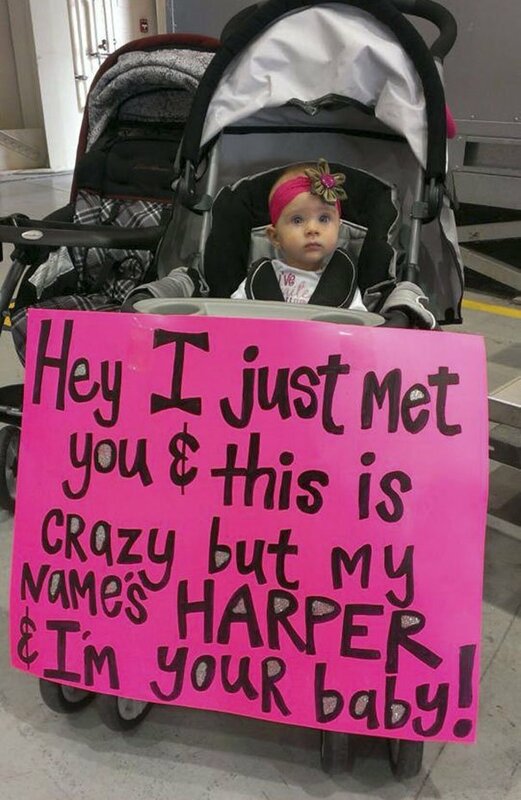 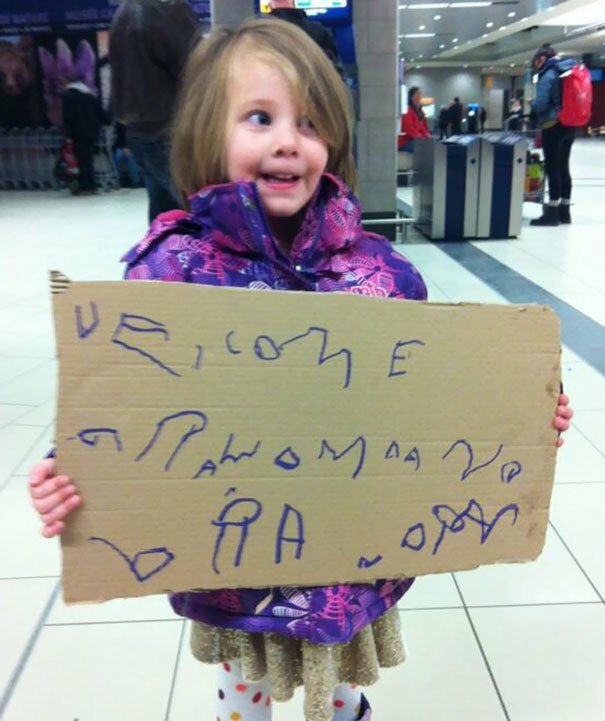 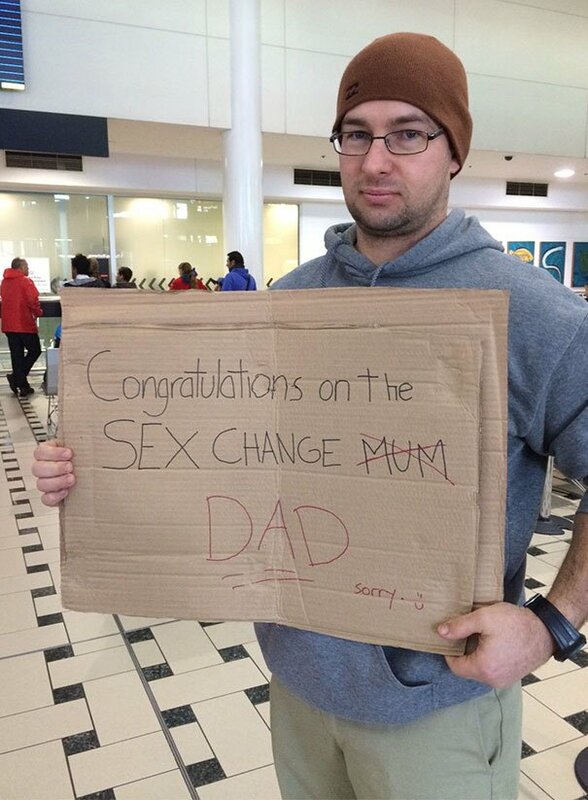 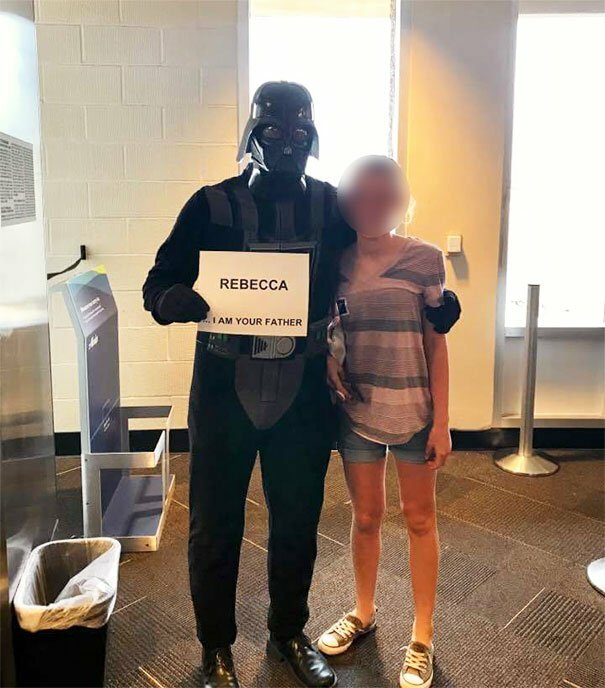 FillGap News has collected some of the most unforgettable airport greeting signs that were definitely noticed by everyone in the arrivals hall to give you some inspiration for picking up your beloved ones. 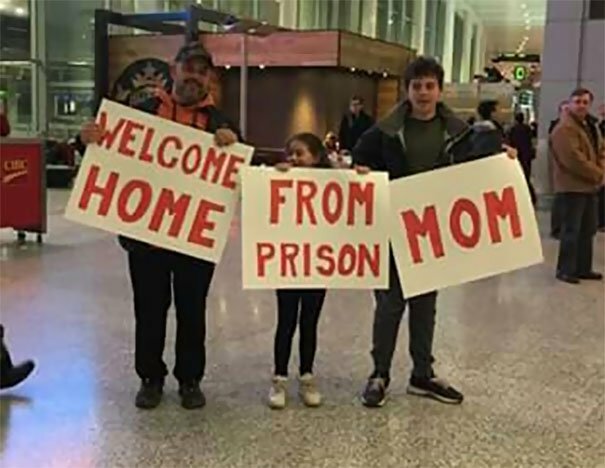 From a baby waiting to meet his parent for the first time to a family welcoming mom from prison, these personalized banners were full of feels or comedy. 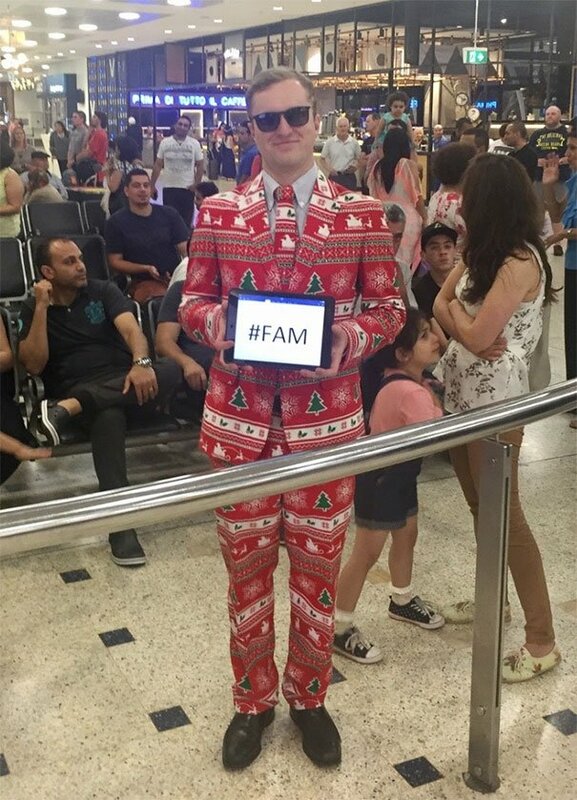 Scroll down to take a peek for yourself and upvote your favorite ones!